Mary Cassatt was an American born artist who fell in love with art when she was very young. She was determined to make a career in a difficult field where very few women were highly recognized, but to aspire to have a serious career in her time was a rarity in itself. She was able to study in France and became friends with Edgar Degas and associated her work with the Impressionist painters. 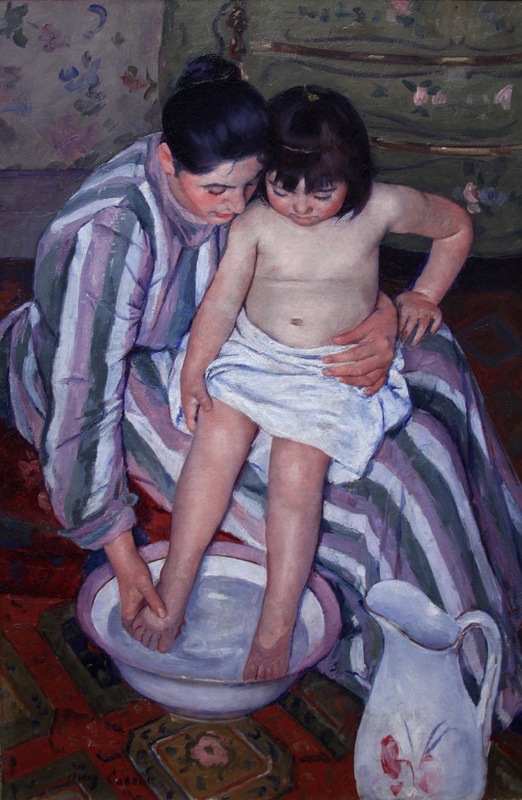 Not only did Cassatt achieve respect as a female artist, but she was an artist in an innovative and revolutionary style and is now known internationally for her art. She depicted women and families in a different light than was and is typical, placing them in everyday scenes and capturing small moments that are often overlooked. Can you find the object I chose for her deep peep icon in her Cassatt’s most recognized piece? 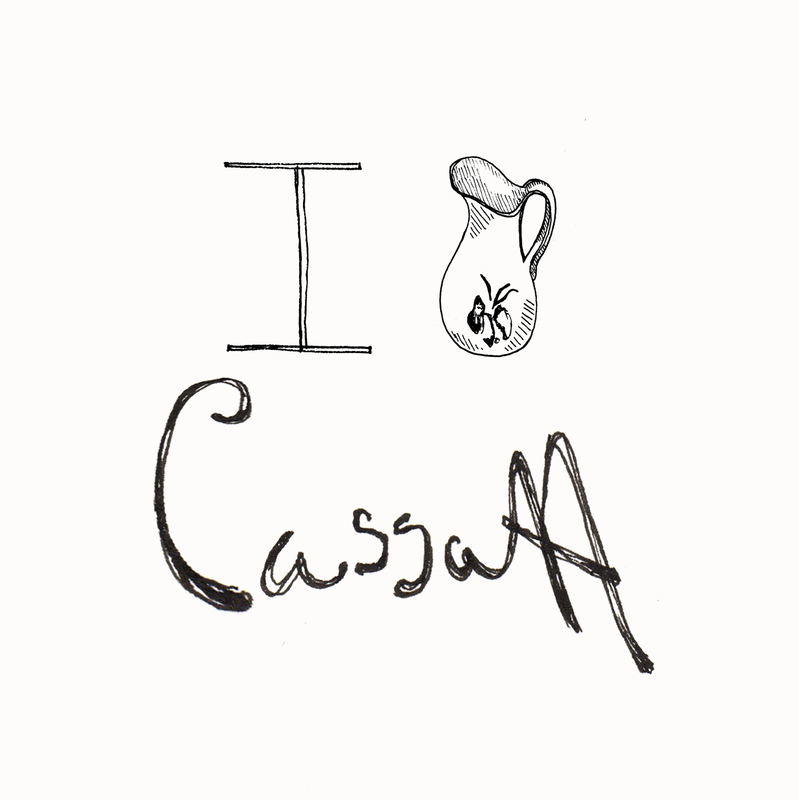 This entry was tagged Cassatt, Child's Bath, Deep Peeps, Deep Peeps Kickstarter, Impressionist, Mary Cassatt. Bookmark the permalink.